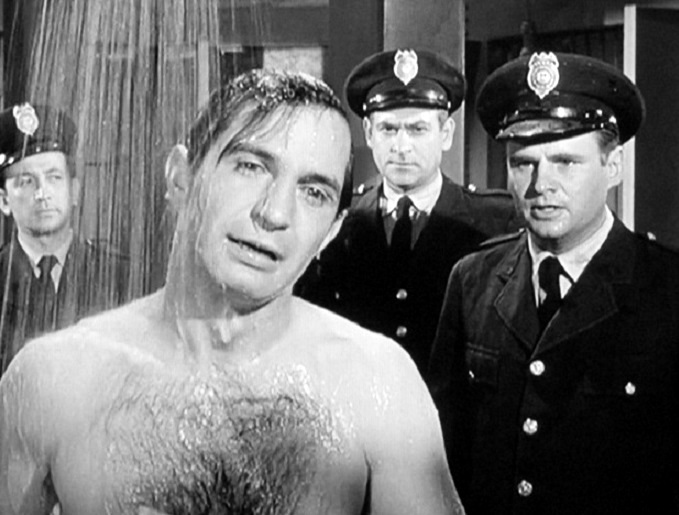 Ben Gazzara (1930-2012) cleans up — with an audience! POSEIDON'S UNDERWORLD: Poseidon's annual roundup of actors taking showers on film is here, making its usual splash. The Swiss manor has been more like Chaplin World since a 2016 remodel. 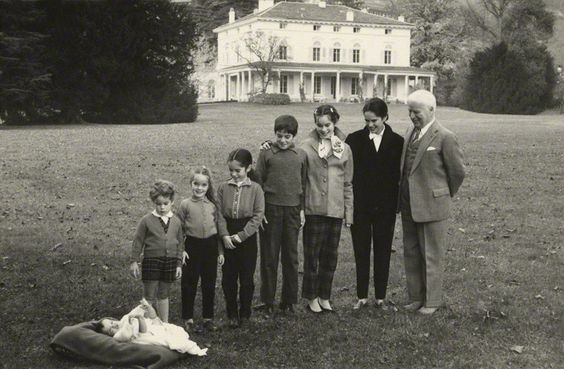 ARCHITECTURAL DIGEST INDIA: On the occasion of the 129th anniversary of his birth, check out the home of Charlie Chaplin in India ·— which is now a museum. 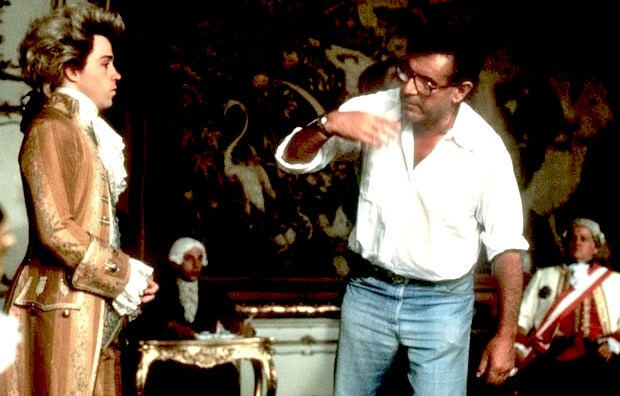 THE FILM EXPERIENCE: A reminiscence of the late, great Milos Forman (1932-2018). Grey went to battle with Bob Fosse — and won! 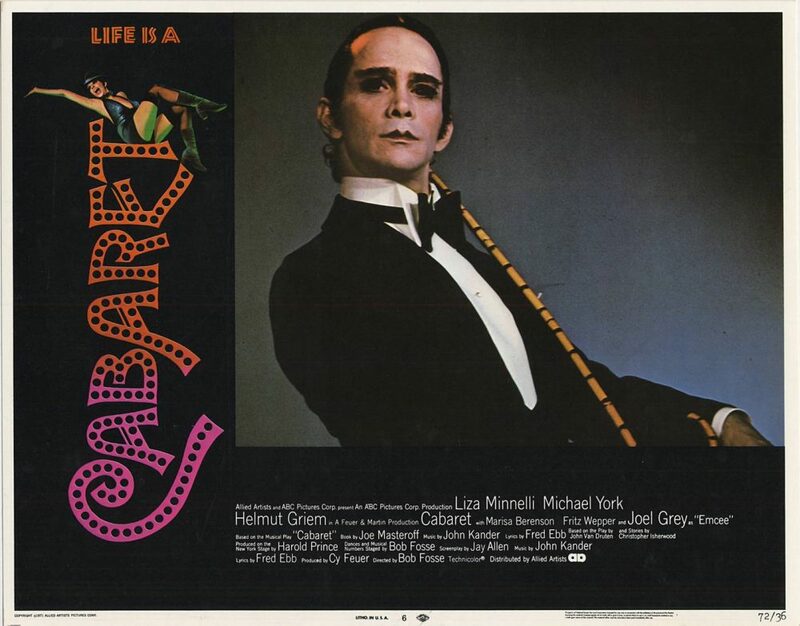 WORLD OF WONDER: Joel Grey (b. 1932) was not Bob Fosse's (1927-1987) first pick for Cabaret (1972) — Ruth Gordon (1896-1985) was! Imagine how awful Cabaret would've been had this and many other of Fosse's instincts been heeded. 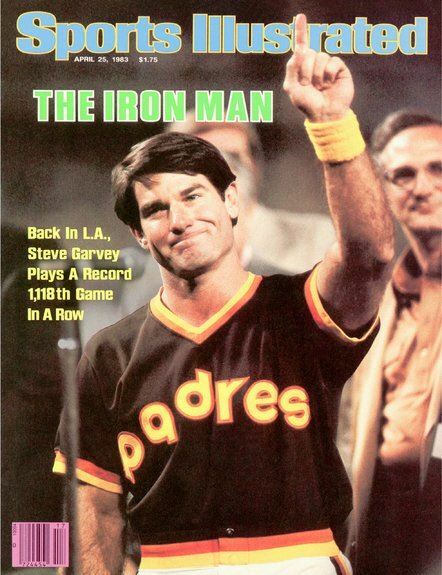 OLD SCHOOL '80S: On this day 35 years ago, Steve Garvey (b. 1948) broke the National League record for consecutive games played. He still holds the record — 1,207. 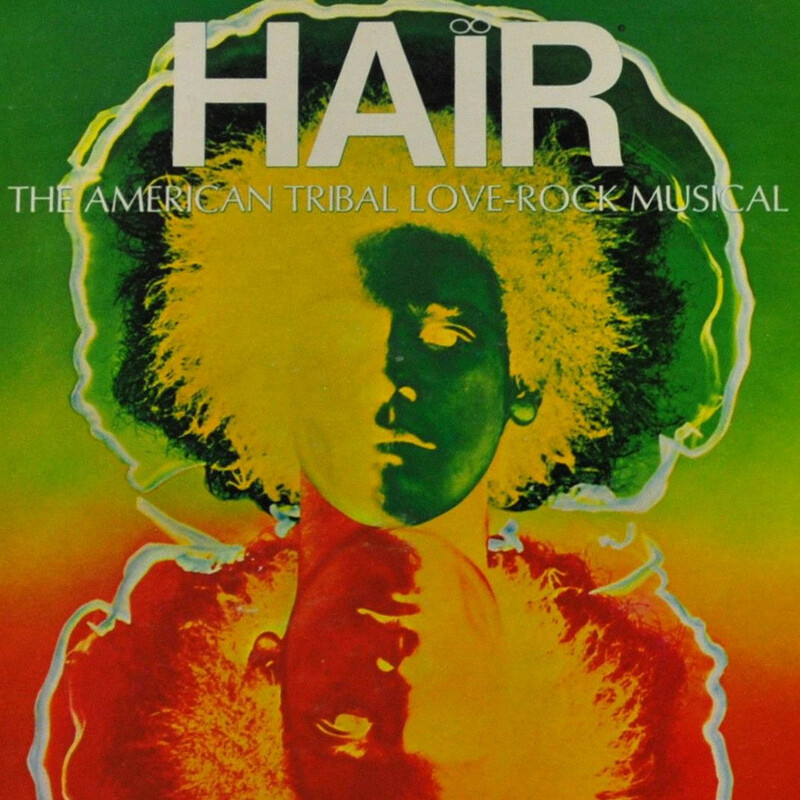 Hair was not just another rock opera. VARIETY: Remembering the seismic creative effect Hair had when it opened on Broadway on April 29, 1968. Don't tell him RIP, you maggot! 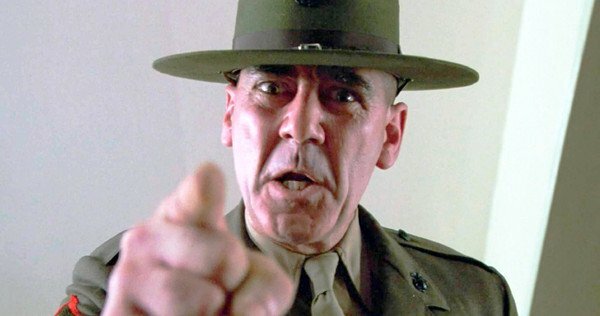 EXTRATV: R. Lee Ermey, best known as the godawful drill sergeant in Full Metal Jacket (1987), died of pneumonia at 74. Paul Oremland contacts as many of his old lovers as possible in 100 Men. BOY CULTURE: A newish documentary on Netflix traces 100 of a man's sexual encounters, examining LGBTQ history in the process. Garber's had a 45-year career already! 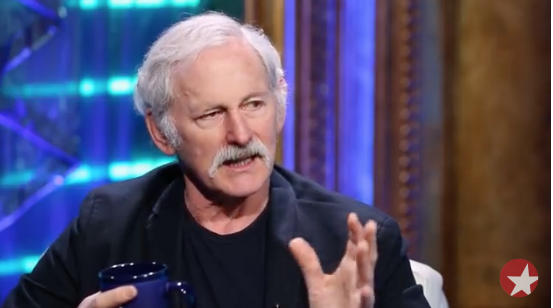 GREG IN HOLLYWOOD: Victor Garber (b. 1949) reminisces about his early obsession with Barbra Streisand (b. 1942) as he continues to thrill audiences in Hello, Dolly! on Broadway opposite Bernadette Peters (b. 1948). 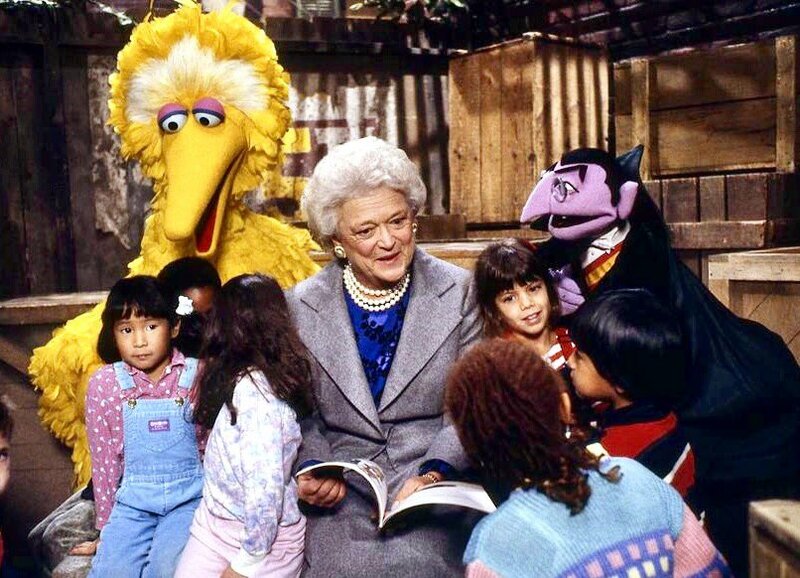 BOSTON: Former First Lady Barbara Bush (b. 1925) is in end-of-life palliative care.